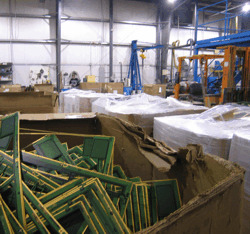 CDS Environmental Services, a division of CDS , was created in 1992 to reclaim gold from circuit boards and Cyanide solutions containing gold and silver. We handle Cyanide baths, rinses, drag outs, and stripping solutions.CDS Environmental is also the place for refining of your additional precious metals including filters, resins, sweeps, metallics and platinum group metals. Beyond reclaim services, CDS provides complete destruction of all hazardous by product cyanide residues using our own on site Thermal Hydrolysis systems, manufactured exclusively by Cyanide Destruct Systems. Service, Environmental stewardship, and Security, the foundations from which we build trusting relationships. Sampling and assay services available. 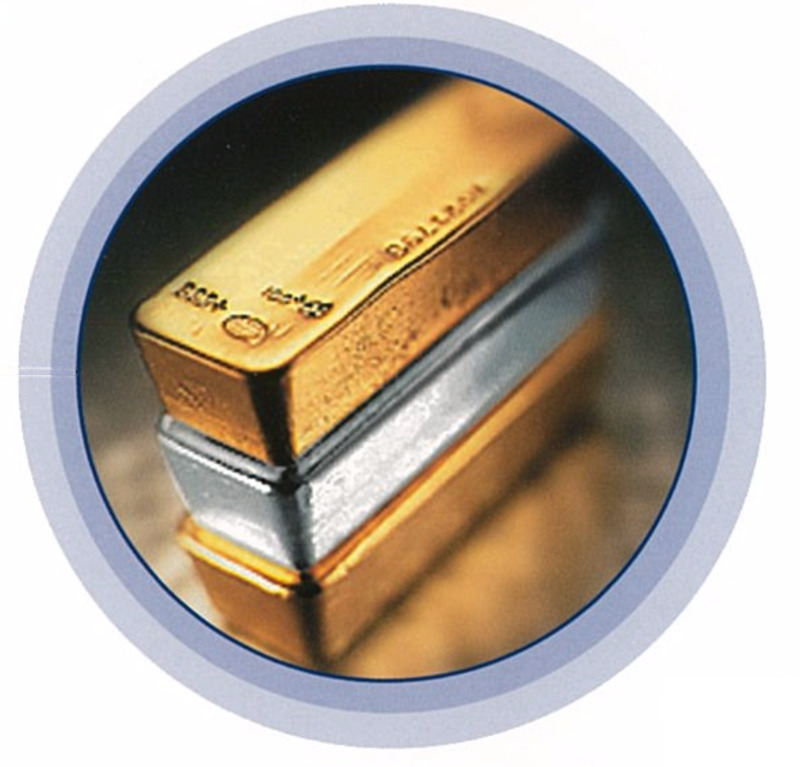 Precious metal recovery services include transportation arrangements, fast approvals and competitive quotations.